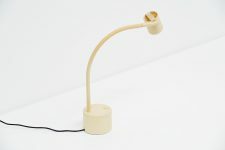 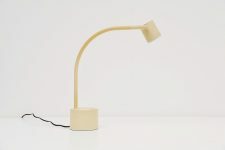 Rare ‘Halo Click 2’ table lamp designed by Ettore Sottsass for Philips, Holland 1988. 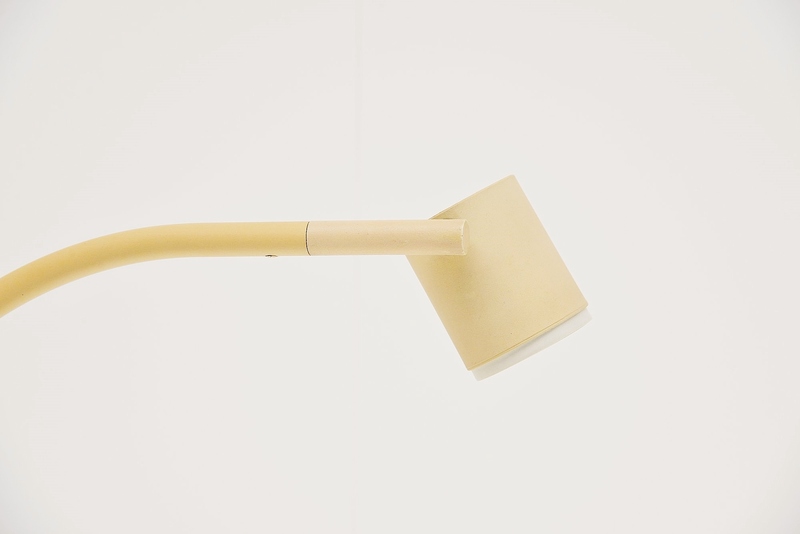 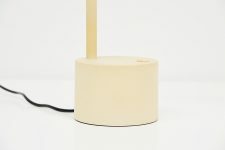 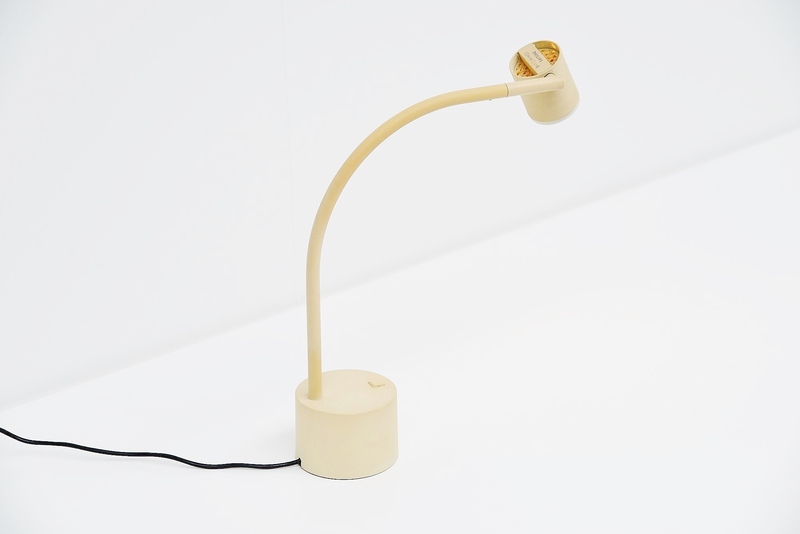 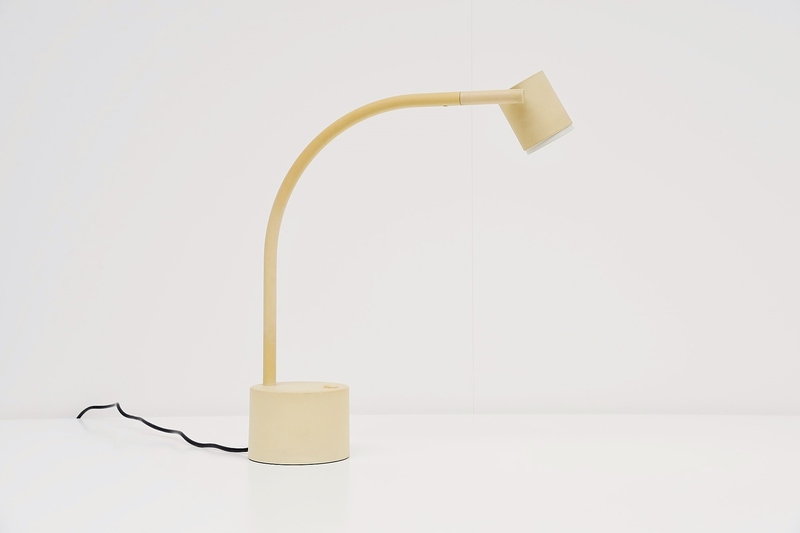 This rare off white table lamp was designed by Ettore Sottsass for the Dutch market and therefore it’s very hard to find outside Holland. 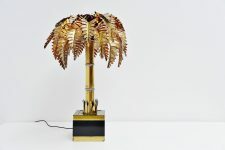 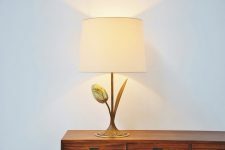 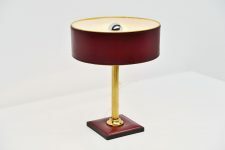 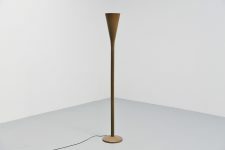 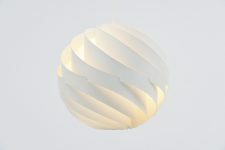 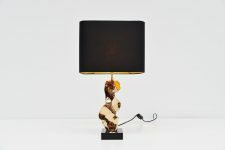 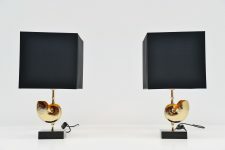 This table lamp version is the nicest because of the dimensions and proportions of the shade to the feet. 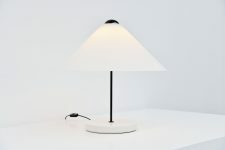 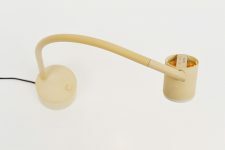 The lamp has an off white coating on plastic and metal. 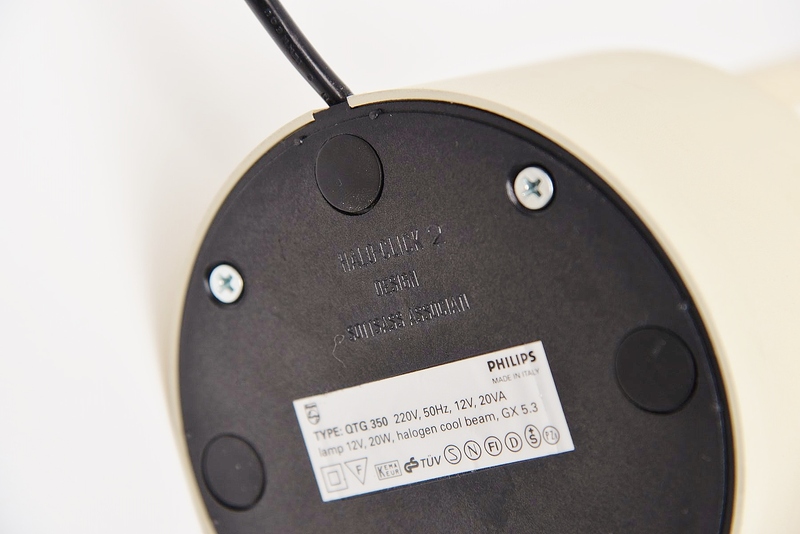 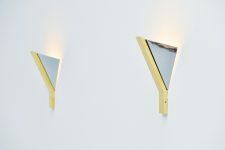 The halogen click system is very ingenious and progressive for that time. 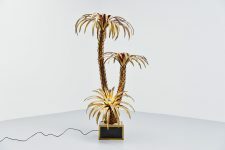 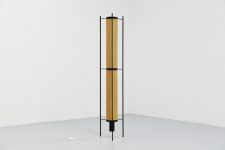 Since Sottsass died there has been a run on all his rare pieces, well this is one of them! 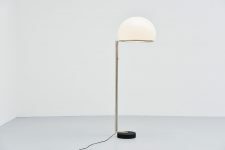 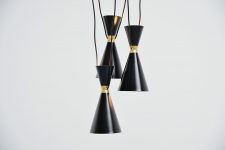 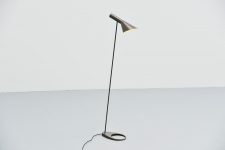 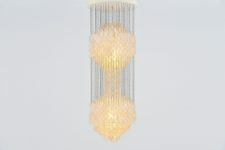 Marked at the bottom Sottsass and Philips, also at the adjustable shade.